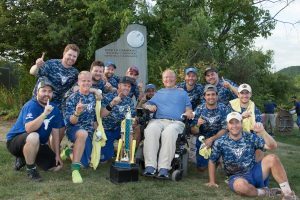 The Travis Roy Foundation is dedicated to enhancing the life of individuals with spinal cord injuries and their families. 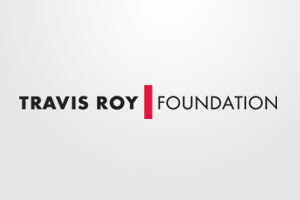 There are many ways you can get directly involved with the Travis Roy Foundatation. Show your support today! 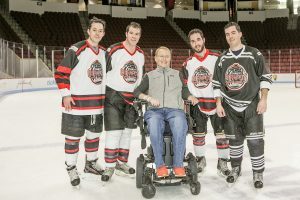 Half of the money raised by the Travis Roy Foundation goes toward Quality of Life Grants to purchase adaptive equipment. The Travis Roy Foundation has awarded over two million dollars in research grants towards finding a cure. 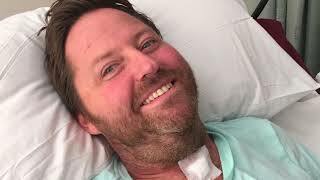 Les Foster shares his story behind his injury and how with the help of his wife Amy and a new Prism Medical lift they were able to return home. "There are times in our lives when we choose our challenges and other times when the challenges simply choose us. It is what we do in the face of those challenges that defines who we are, and more importantly, who we can and will become."